Now it's his turn! Cheeky Ed takes a shot of the crowd loving his performance. Nice work. 4. Now it's his turn! 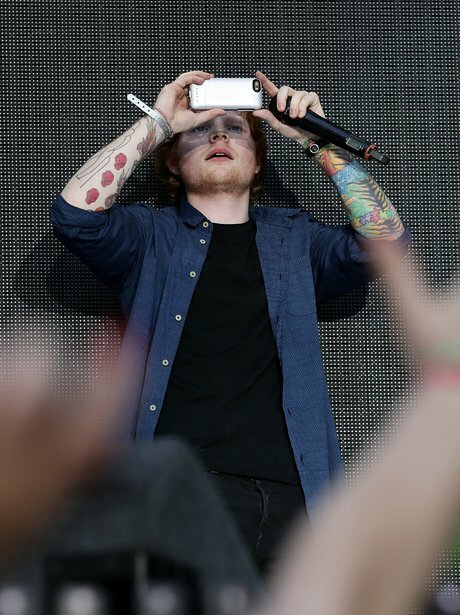 Cheeky Ed takes a shot of the crowd loving his performance. Nice work.